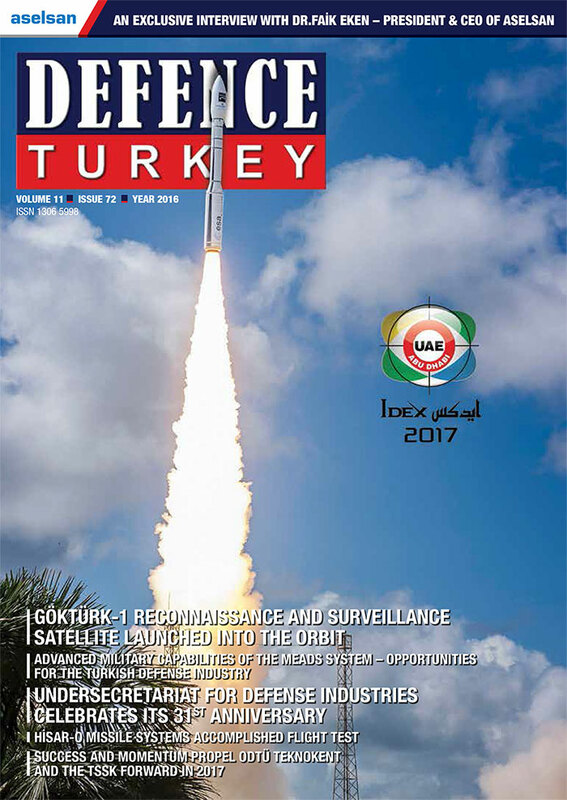 National Defense Minister Mr. Fikri Işık, Undersecretary for Defense Industries Prof. İsmail Demir and his delegation visited Havelsan as part of their visits to the defense industry companies. Minister Işık and the accompanying delegation responded to press questions regarding the agenda before the factory tour, then received a briefing on the company’s products and technologies from the company representatives. Following the briefing, Minister Mr. Işık, who visited the Havelsan exhibition hall, Center for Civil Defense Technologies and Simulator hangar, also took ‘flight’ with the AW139 full mission simulator, which was produced for Qatar Air Forces and is soon to be delivered to Qatar. 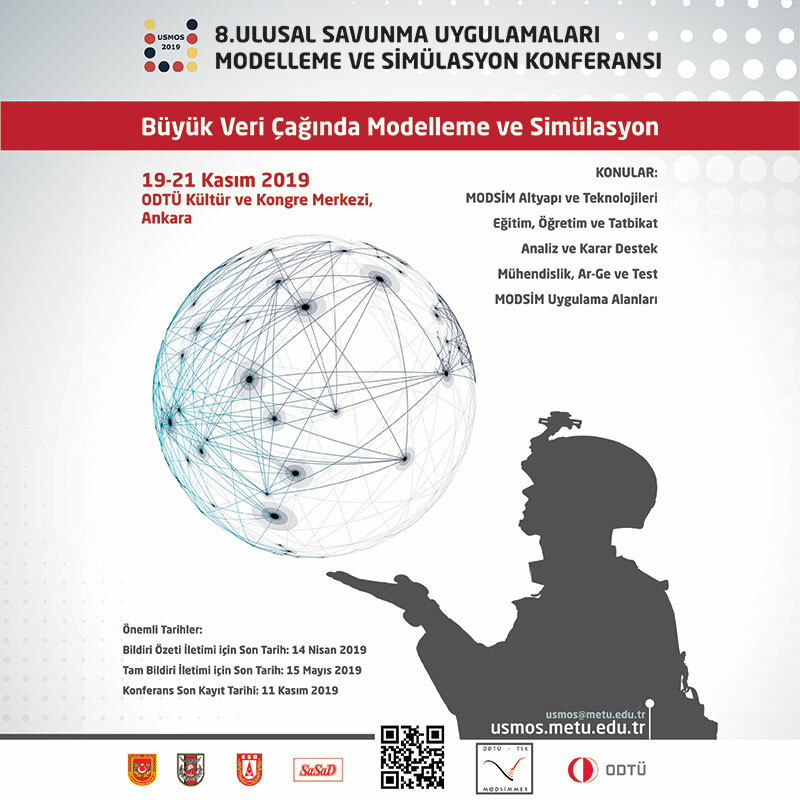 He said that simulation technology has developed very rapidly and that there is a serious market share, and that Havelsan’s close cooperation with TÜBİTAK in this area is also promising for the future. 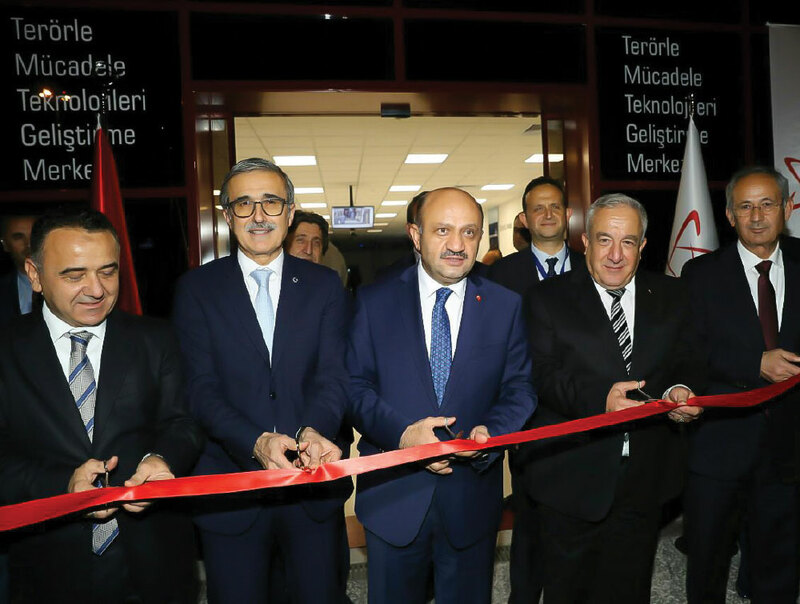 Minister Mr. Işık then visited the Submarine Diving Simulator and experienced a flight with the B737 300 NG type simulator, which was produced for Turkish Airlines within a short period of nine months. There are residential Area Command and Control Center, Conflict Simulator, Vehicle Recognition System, Facial Recognition System, Laser Shot System and Operation Planning Modules in the Center for the Development of Anti-Terror Technologies. In the Anti-Terrorism Training Technology Center, both virtual and class training solutions are offered in an integrated manner. In the training center, similar to those in the regions where security operations were conducted, a residential neighborhood consisting of 5 houses was created and these houses were made intelligent. At the center, where alternative scenarios are controlled from a single center, with the effects of fog, smell and light, the military and security personnel aim to make their training more efficient and more cost effective.